MAXI/GUARD® Oral Cleansing Gel – Veterinary dentistry’s most user-friendly and effective oral cleanser and freshener for dogs, cats, horses and exotics. 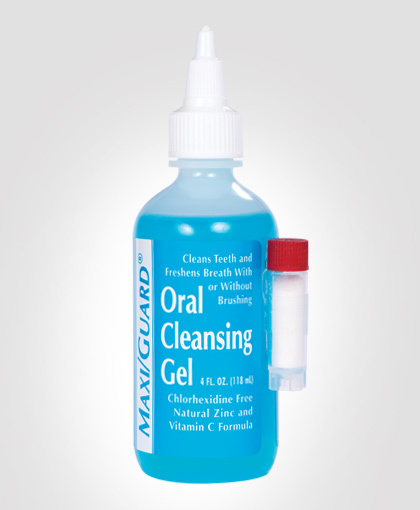 MAXI/GUARD Oral Cleansing Gel offers the compound, zinc ascorbate/taurine. 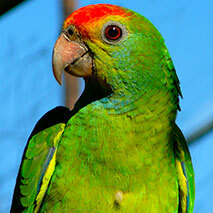 The product is natural, safe for daily use, inexpensive, taste free, and provides good pet acceptance. Works with or without brushing. Packaged in 4 ounce soft squeeze bottles. 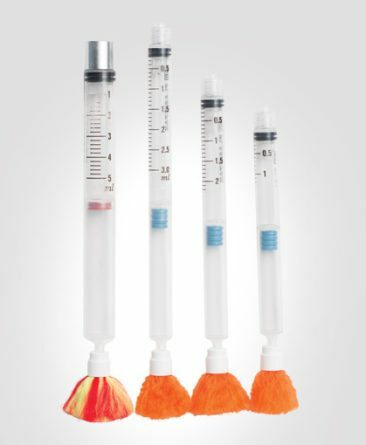 To view our comprehensive study that appeared in the Journal of Veterinary Dentistry, please click here. You can virtually assure yourself of your pet’s good oral health if you will follow these suggestions: regular checkups and scalings (removal of plaque and calculus) by the family’s veterinarian; periodic checks of the pet’s mouth for bad breath and discolored, inflamed gums; a diet which generally avoids sweet or soft, sticky foods; and daily use of a natural oral cleansing compound such as MAXI/GUARD Oral Cleansing Gel. Regular visits to the family veterinarian provide you with the best guarantee that your pet’s health is sound. However, you can supplement these visits with self examinations of your pet’s mouth and regular use of MAXI/GUARD Oral Cleansing Gel. MAXI/GUARD Oral Gel may be applied to large dogs directly from the bottle applicator tip. Smaller pets, especially cats, may require, finger or swab application. This product is concentrated. Apply a small quantity (pea size droplet) to each side of the mouth when treating cats. Choose the method that makes it easiest for you and your pet to engage in a regular and pleasant program of oral cleansing. 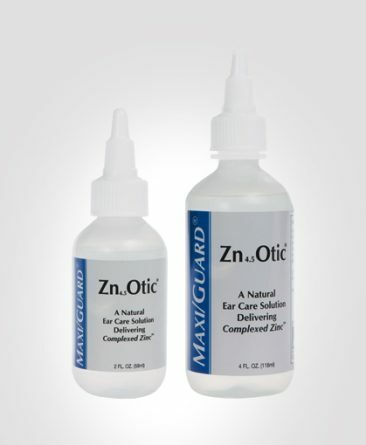 MAXI/GUARD Oral Cleansing Gel’s zinc ascorbate/sulfur amino acid formulation has been in veterinary dentistry use for over 20 years without incident. Laboratory evaluations demonstrate that dosing twice per day at the recommended small volume, will deliver considerably less zinc intake than recognized toxic levels or even the required daily intake from the diet. Natural oral compounds like zinc ascorbate/taurine are generally recognized as the safest approach to oral care, especially in animals where the product is ingested. Many home care dental products contain chlorhexidine. 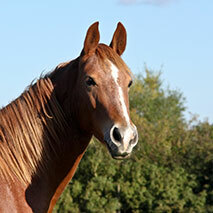 Published veterinary dental research has demonstrated that regular chlorhexidine use can increase the rate of mineralization plaque (calculus formation), stain the teeth brown, and decrease the patient’s sense of taste. MAXI/GUARD Oral Cleansing Gel does not contain chlorhexidine and does not have these side effects. To view an excerpt from a paper presented at the American Veterinary Dental Society Forum on this topic, click here. 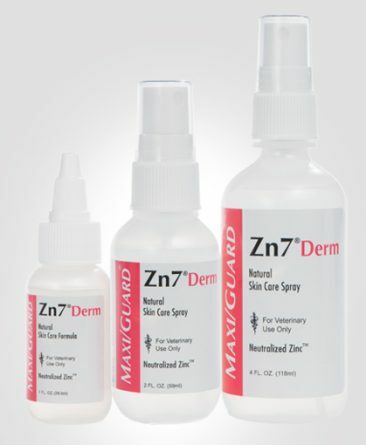 MAXI/GUARD Oral Gel is the natural solution to pet acceptance problems. Maxi/Guard Oral Gel is an alcohol free, chlorhexidine free and virtually taste free home dental care product that works with or without brushing. 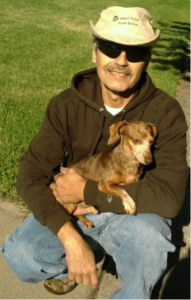 Over twenty years of veterinary and pet-owner approval. MAXI/GUARD Oral Gel is safe for all pets, but remember that it is a concentrated product and only a small amount is needed per application. If an excessive amount is used, compliance may be a problem. 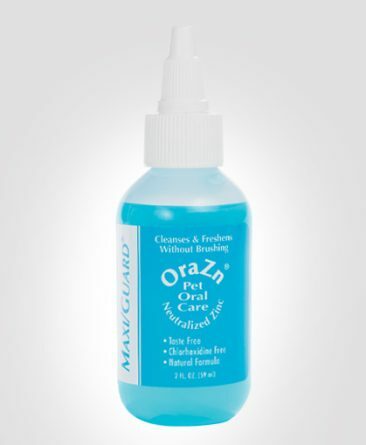 If you have tried MAXI/GUARD Oral Cleansing Gel and are having compliance issues, you may want to try MAXI/GUARD OraZn. 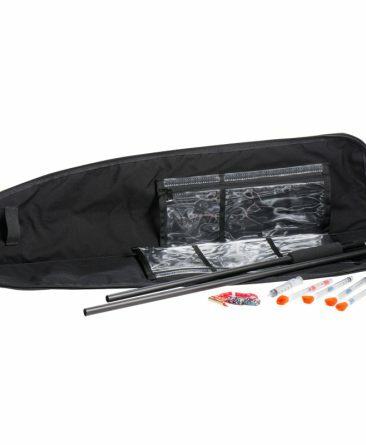 For more information on OraZn, click here. To understand the similarities and differences of MAXI/GUARD Oral Cleansing Gel and MAXI/GUARD OraZn, click here. For preparation and use of MAXI/GUARD Oral Cleansing Gel, open the bottle and pour in the accompanying vial of Vitamin C. Replace applicator tip. After globule drops to the bottom of the bottle, shake until dissolved. Rub or squeeze a small amount (a pea size droplet for cats) on each side above your pet’s back upper teeth and gums. A natural cleansing action will distribute product to remote areas. Use daily for best results. Store in a refrigerator or cool, dark cabinet after mixing. As long as the formula is blue-green it is fresh and working. After mixing, the approximate shelf life will be one year in preferred storage conditions. In veterinary clinics MAXI/GUARD Oral Cleansing Gel may be dispensed for a pet’s home use prior to a prophy and/or sent home for immediate use post prophy. “I have an 8-month-old cat named Panther with symptomatic Herpesvirus, and I can genuinely say that the Maxi/Guard Oral Cleansing Gel saved her mouth. She is prone to flare-ups, and one of the worst happened while I was on vacation. I came home to her being thin and dehydrated because she wasn’t eating or drinking. I looked in her mouth and was horrified; she had black crusting in her lips, bad breath, bright red gums, and an ulcer on her tongue. I took her to the emergency clinic, and one of the things they prescribed was the Maxi/Guard Oral Cleansing Gel. I applied it to her teeth/gums twice a day, and after only 3 days, her mouth was back to normal. I couldn’t believe the change, and it was because of this product. I back it 100%, and I give them a big thank you from both myself and Panther!